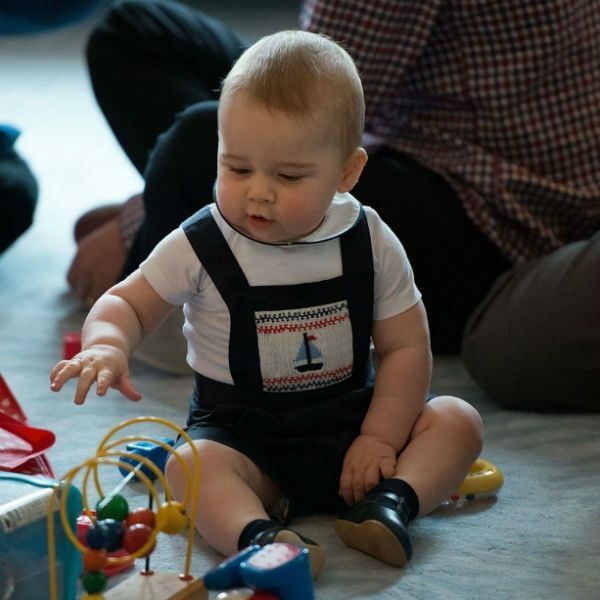 This adorable outfit was worn by Prince George during his Royal Tour of Australia and New Zealand. 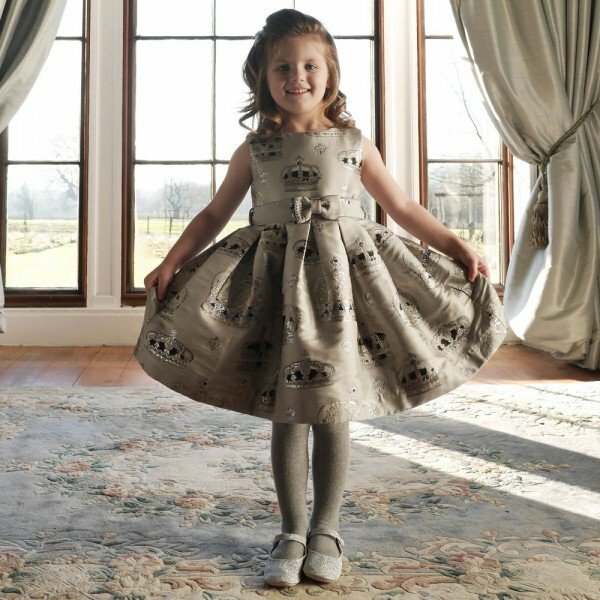 The perfect traditional outfit for baby designed by Rachel Riley from the UK. Love the Sailboat Smocking of the front of the dungarees. Complete the look with a white peter pan collar short sleeve shirt and blue baby shoes.